Anabolic Log Forum Post your detailed progress and results here. Welcome to the board! What is your goal for your training/cycle? Also you plan on running tbol for 10 weeks? Even at low dosages I would worry about load on liver personally. No drinking! The liver will be fine. I’ve ran anadrol for 10 1/2 weeks right now and my ALT/AST is fine. Taken last week and I still enjoy beer. Your also a wild child with a warriors mind and the liver of Leonidas himself. Yeah man, anytime I hit 205+ I get really bad snoring. Yup. Increased snoring, and its the only time I get sleep apnea. Drop weight and it's gone. 10 weeks is just to short for any cycle IMO even with short esters. I would do 15 weeks especially if your trying to cut bodyfat. It takes time to build muscle. 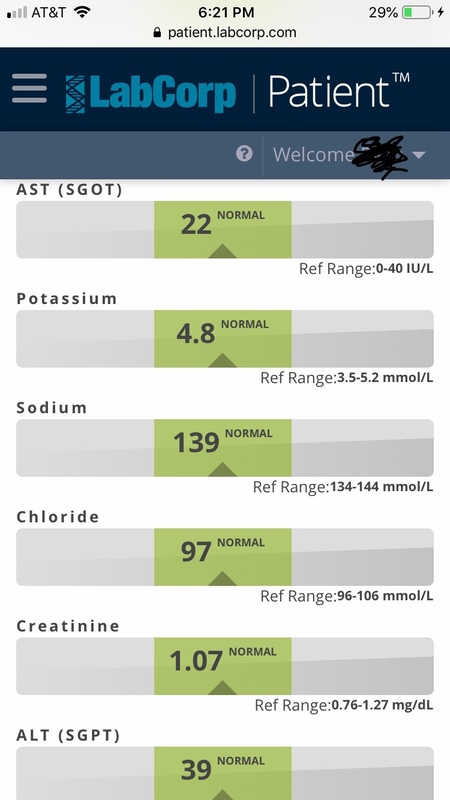 Masteron doses are to low also, 600 mg wk min, also bump the test to 100mg from the start. everything I say on here is for fun and fantasy role playing. Not real. I didn't say I wouldn't go fishing with the man, what Im saying is, he comes near me I'm puttin him against the wall. It’s rare I do a dedicated Arms day but when I do .... hell ain’t that just the best?!? !